Bring More Fun To Your Private Party! Give your guests the gift of a great photo. 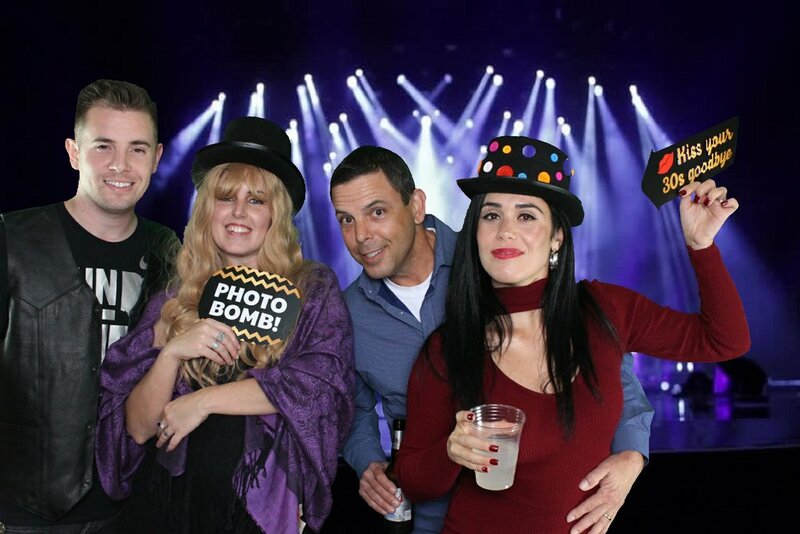 Jazzy Snapshots provides interactive photo booths to private parties of all kinds. From birthday parties, to graduations, we bring more fun to your party. Our booths are completely customizable for every event.